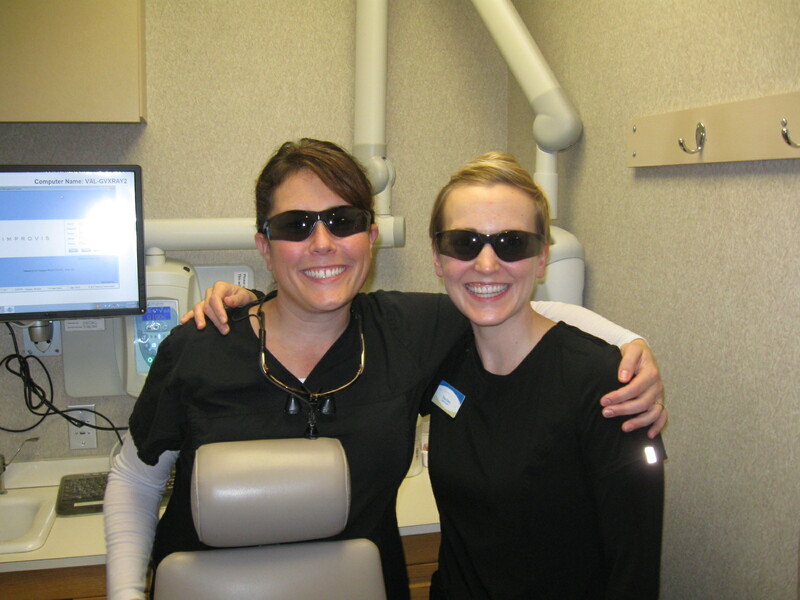 At Valley Dental Group, patient safety is our #1 priority. From having secure infection prevention control protocols and policies in place, on- going safety trainings, and being an accredited office of the AAAHC, your safety is always a priority. We have a new mission at Valley Dental Group, we are supporting Jenn’s Vision. Jenn Morrone is a patient safety advocate from New Jersey who lost her vision due to a bacterial infection that was caused when a dental syringe was accidentally dropped in her eye when she was having an anesthetic injection during a dental procedure. Our new motto will be EVERY patient, EVERY time. 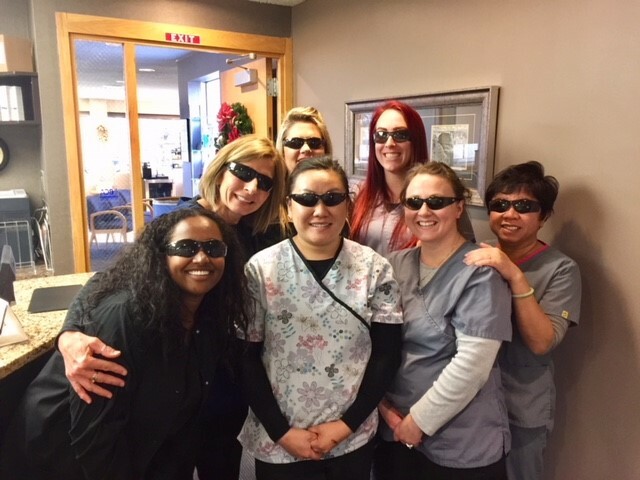 We will be encouraging EVERY patient to put on safety glasses when they come in for any dental appointment. Many people often want to keep their own glasses on, but we would prefer the use of our safety glasses, as not all personal eye glasses can provide the protection we would like you to have. FUN FACT: A handpiece rotates anywhere from 180,000 to 500,00 per minute! It can cause particles to be projected up to 50 MPH! Chemicals, overspray, pieces of old fillings material, and prophy paste is just a few of the things that could fly into a patients eyes in the most common dental procedures. Injuries that seem minor that could cause lifelong vision problems. Your safety is important to us. We support Jenn’s Vision, and we hope you will too! 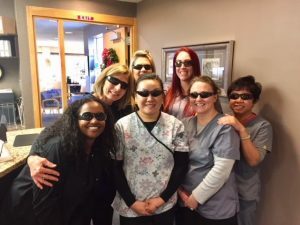 This entry was posted in Dental Tips, News, Oral Health, Preventative Dentistry, Sedation Dentistry and tagged dental, dental care, dentist, Jenn's Vision, patient safety. Bookmark the permalink. ← We’re Serious About Safety! !